Petraea Plus Spring 2017 Newsletter: What’s new? We hope Spring 2017 finds you, your family, and your team happy and healthy! We’ve added some new and exciting things to help your oak aging program meet at the intersection of your consumers’ palates and their purchasing habits, and we’ve included a more diverse array of flavors to suit your custom demands. As always, as a boutique oak solutions company, we appreciate every customer and thrive on referrals! Please share this newsletter with friends in the craft beverage community seeking a customized oak program. How do you get your beverages out of the cellar and into your customers’ hands faster? If you don’t have 12-24 months to age your wine, cider, beer, or spirits but are still looking for oak character, we can help! Multiple strategies available for any beverage you want to bottle or serve within 2 weeks to 6 months. We’ve got you covered! Contact us for options. What’s easy to care for, offers oak versatility with every vintage and true angels’ share evaporation while saving you exponentially on your barrel overhead costs? Meet the new Titan Barrel: a hybrid stainless steel body with wooden heads and stave inserts (your choice of French, European, American, Acacia, or any combination). Change the heads and staves every year depending on the crop or as your beverages change, or let them go neutral and replace them as you want to add more new oak impact into your program. We’ve added Burgundy Medium+ Long Toast to our WineStix® offering, which brings you a deeper, more complex flavor from our two-step patented toasting process. Available in French, American, or Applewood Tank Staves, Tank Segments, and Barrel Tethers. It’s as close as you can get to a barrel…without the barrel. New CharStix™ Whiskey-Infused products for tanks or barrels. You asked and we listened! Applewood, anyone? Offering low-tannin, intense baking spice in Medium Toast and baking spice plus added caramelized sweetness in Medium+ and Medium+ Long Toast, applewood is a unique complement to cider, beer, and aromatic white wines. Available in WineStix® Tank Staves, Tank Segments, and Barrel Tethers. Tonnellerie Cadus has developed a new, 100% natural protocol for barrel toasting which is noticeable after just a few months of barrel aging. Taste for yourself how well these barrels work with cool climate wines (and they’re also amazing with cider…think apple pie brioche). Cheers! 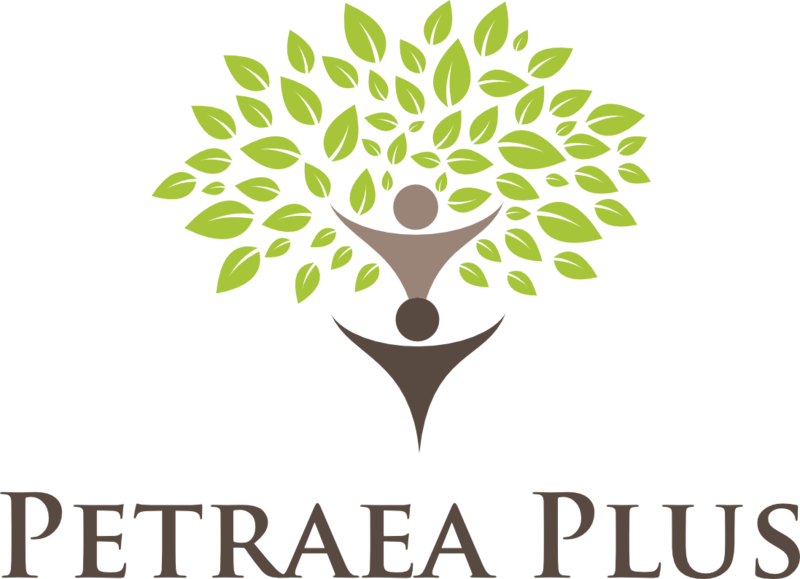 To find out more about any of the above, please contact Petraea Plus at www.petraeaplus.com or +1 585-705-7500.